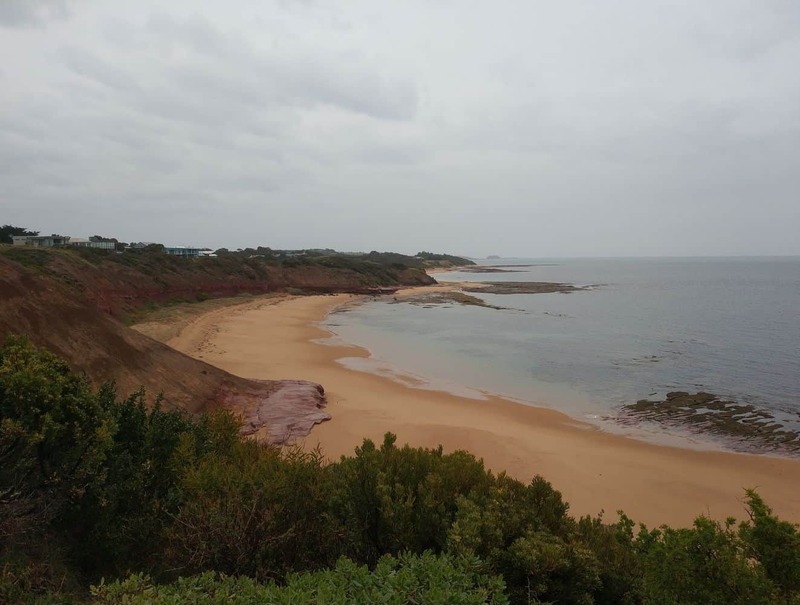 Ventnor is a quaint town on the western part of the beautiful Phillip Island. 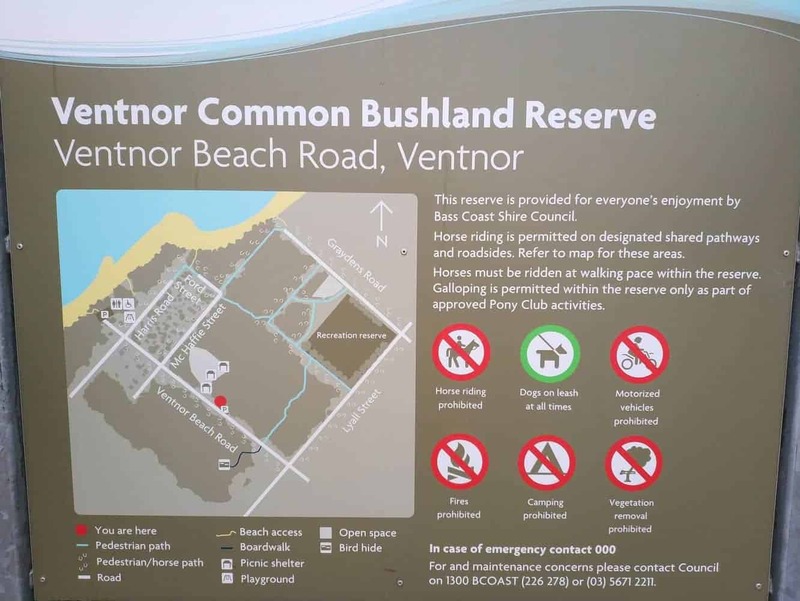 For those looking for a less crowded beachside setting, Ventnor is a good option for you. 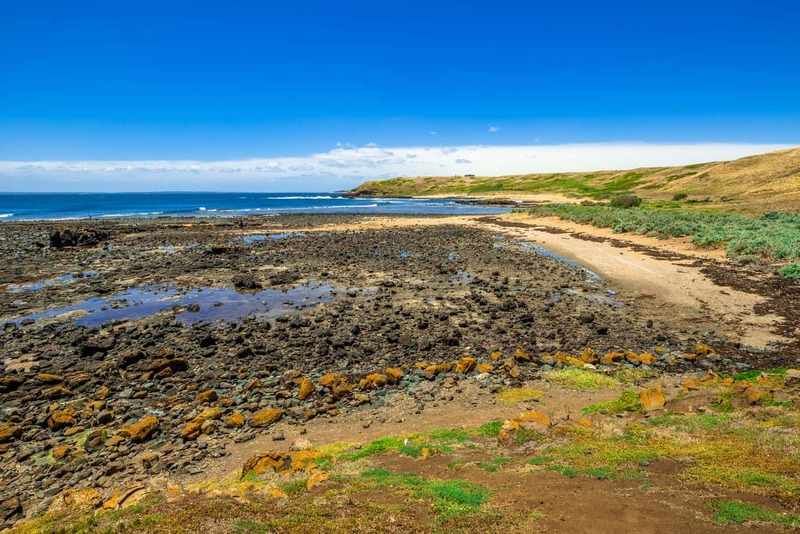 With beaches and many outdoor attractions nearby Ventnor is an excellent holiday destination for those looking to stay away from the “touristy” areas on Phillip Island. 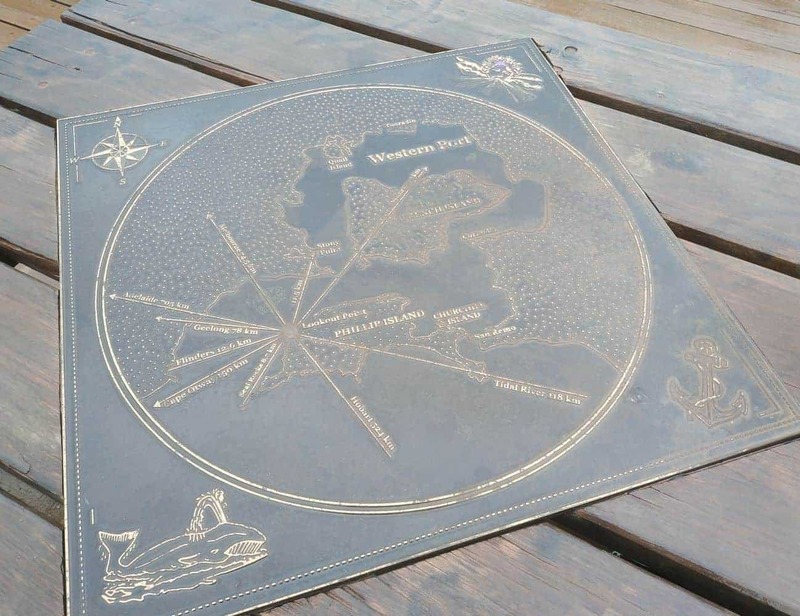 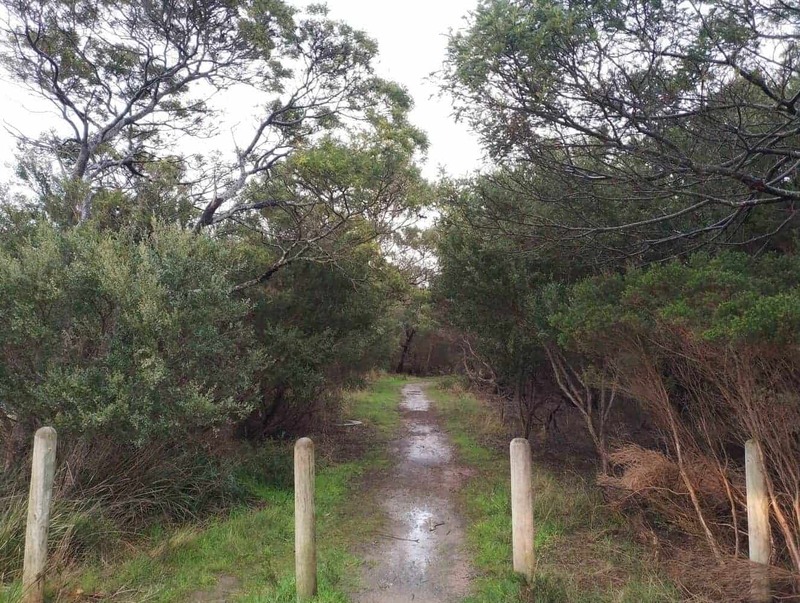 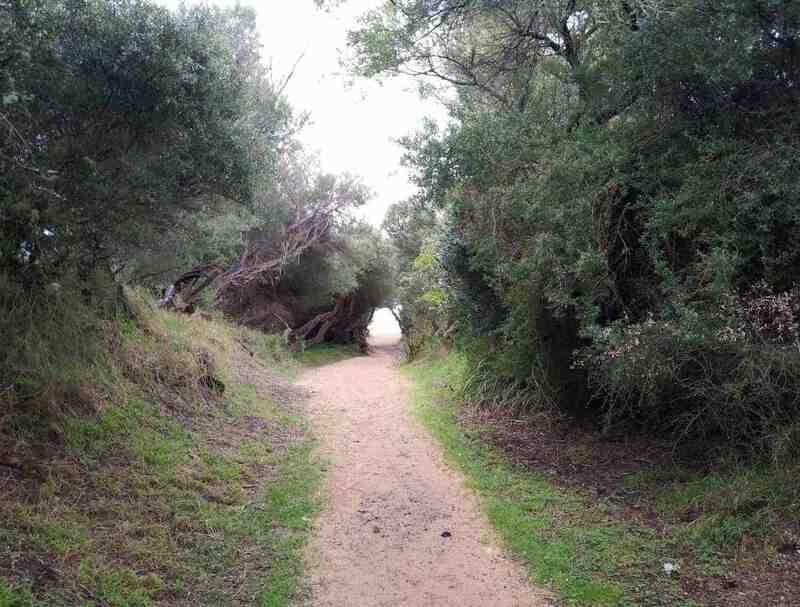 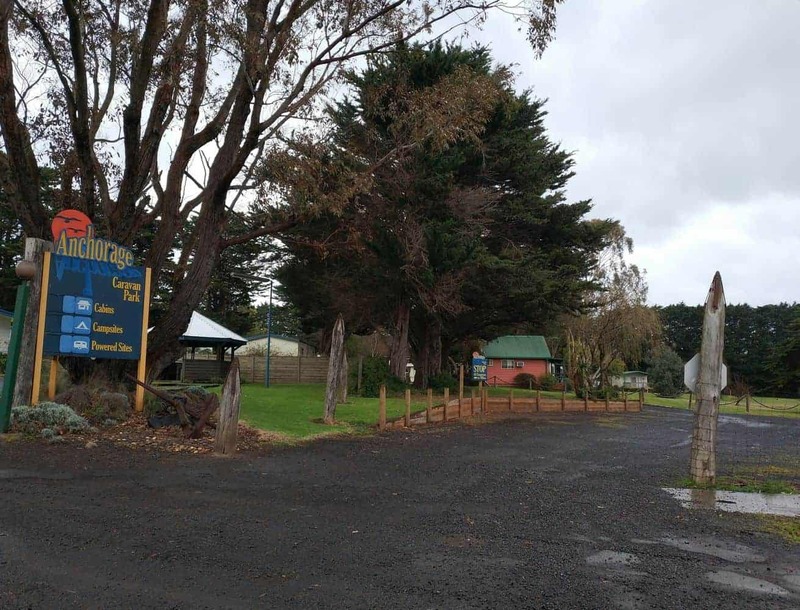 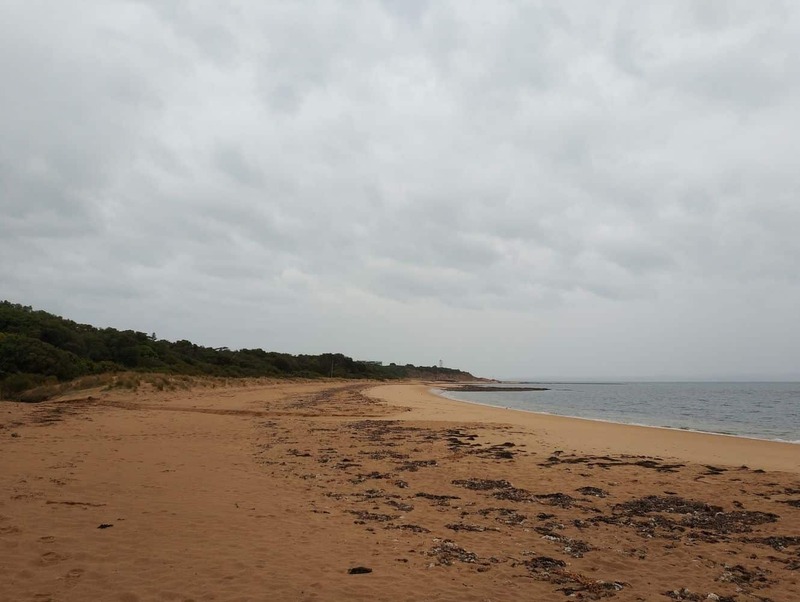 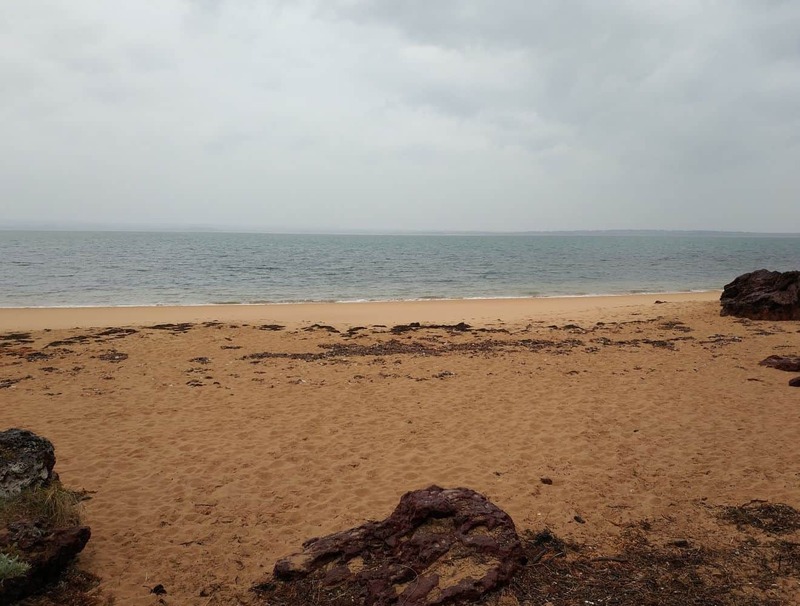 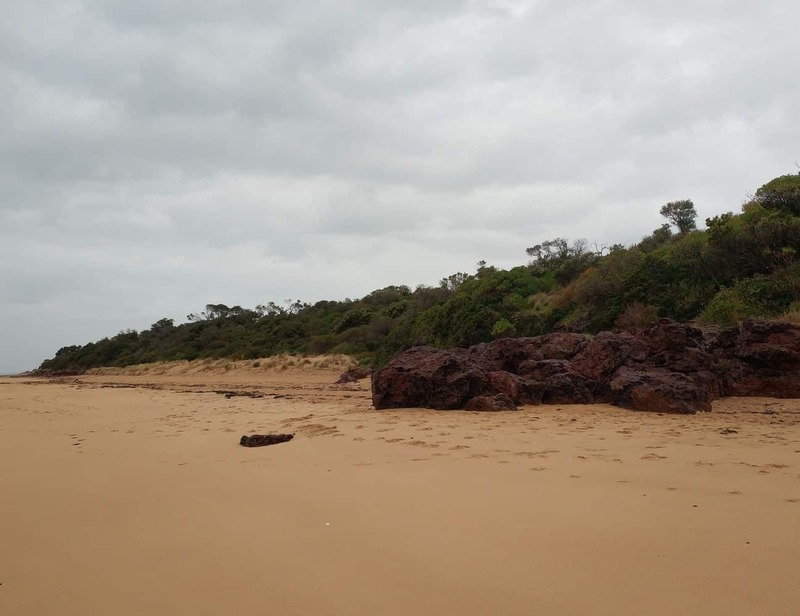 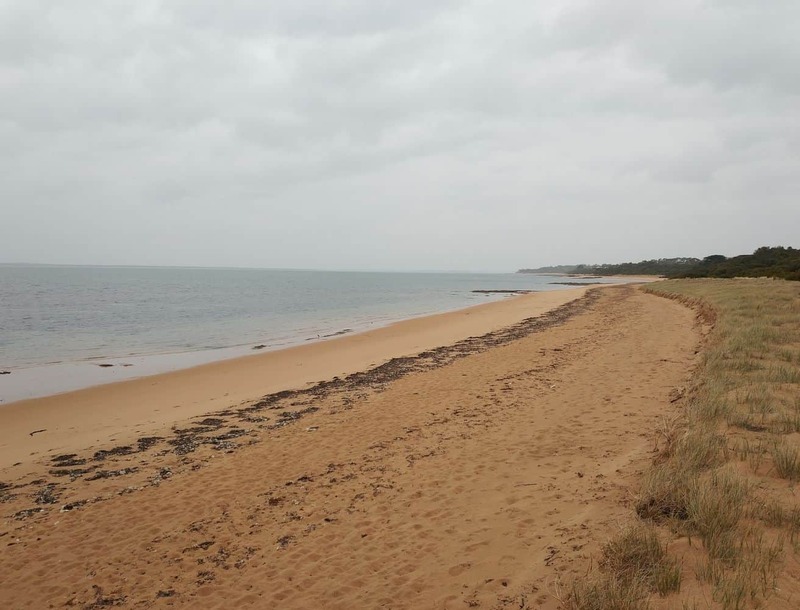 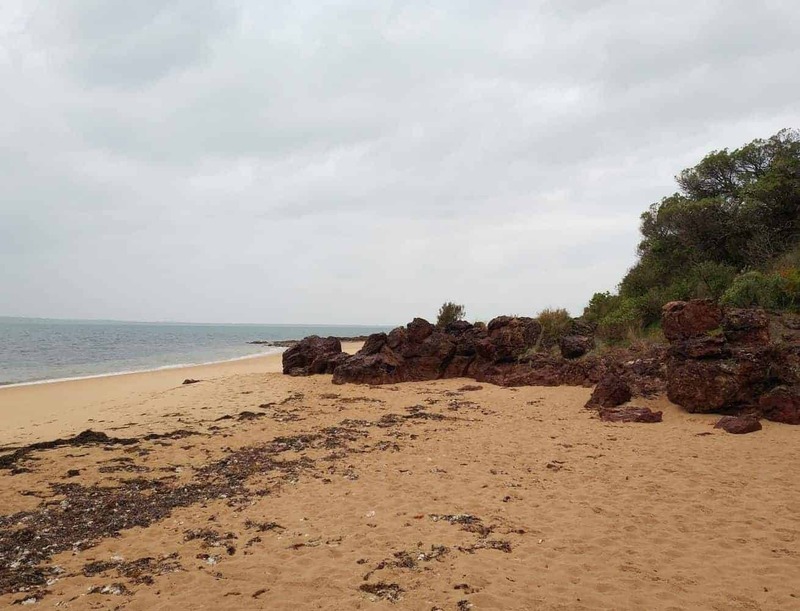 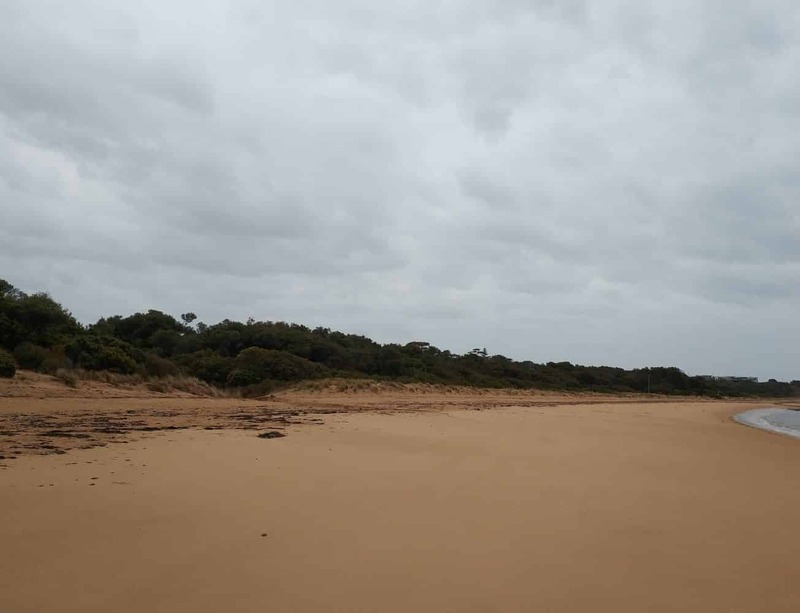 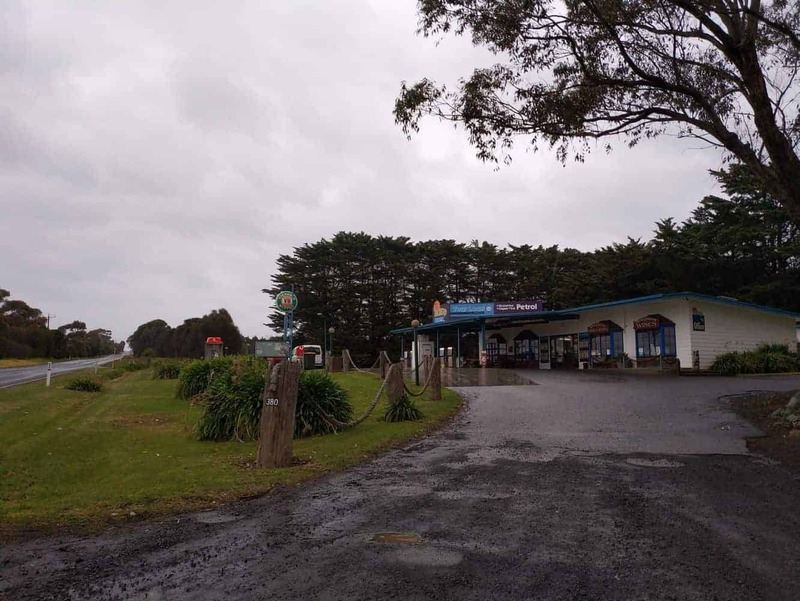 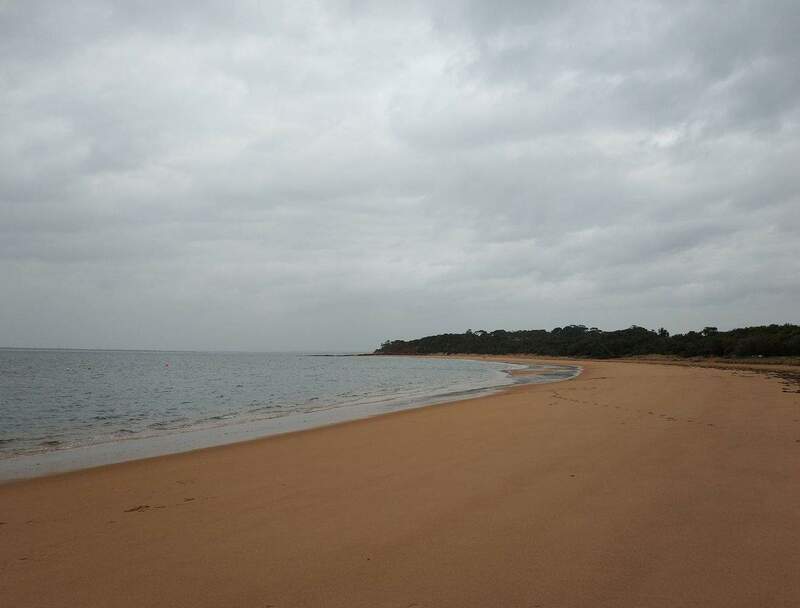 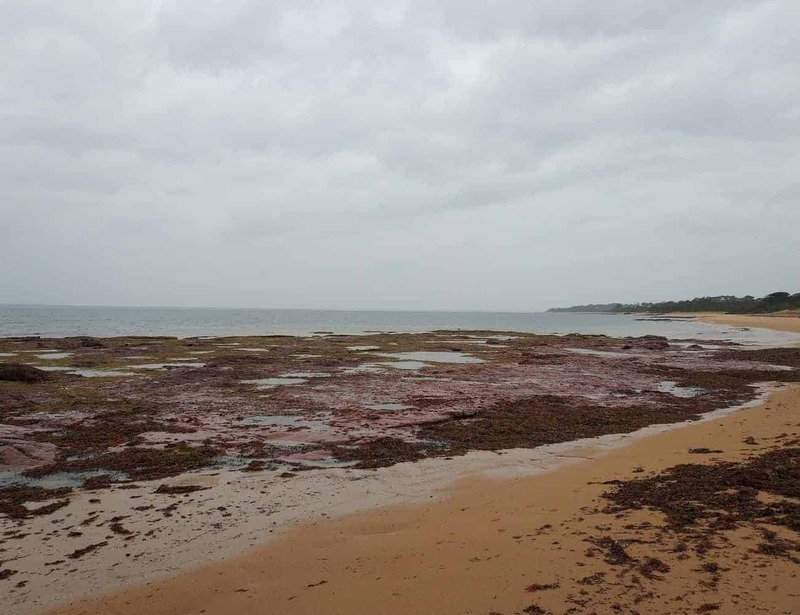 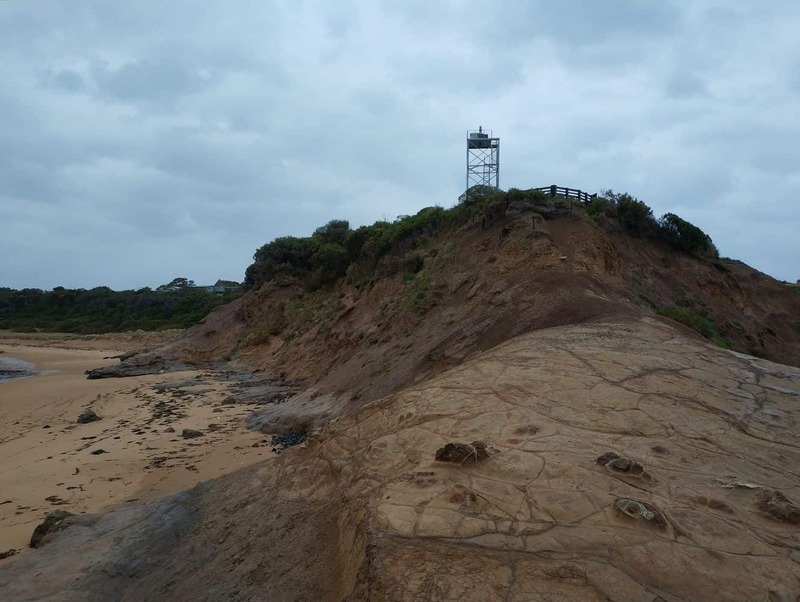 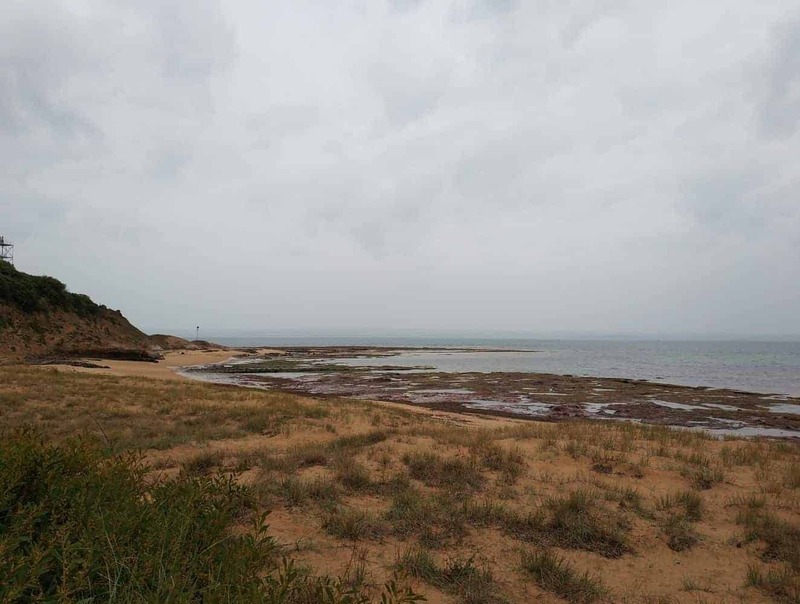 Nestled on the edge of the stunning landscape of Phillip Island Nature Park, Ventnor houses various spectacular beaches, wetland and beautiful forested areas. 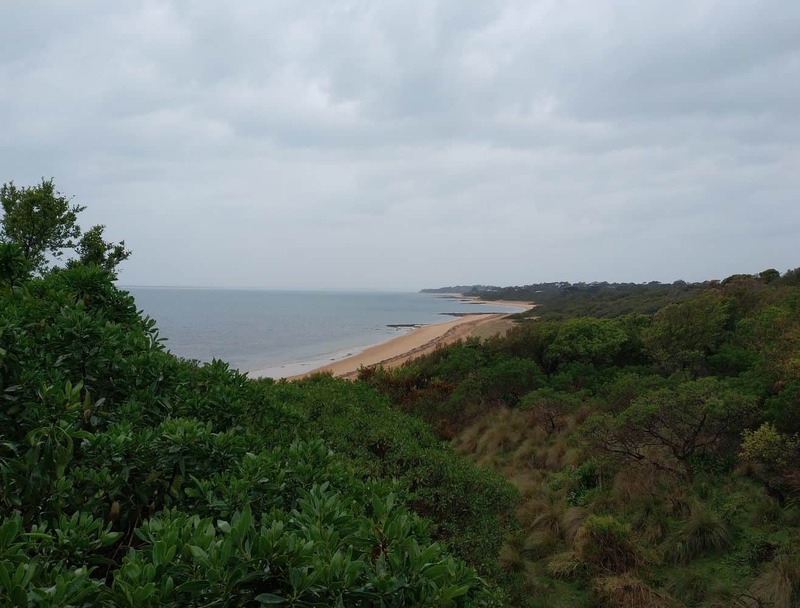 While in Ventnor, catch a glimpse of the beautiful coastline and its many view points. 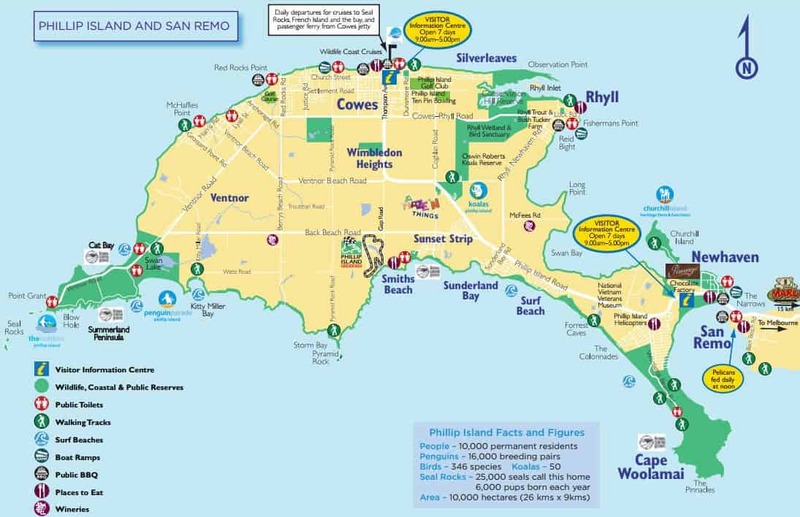 Visitors also have the option to take the short ferry ride from Cowes, located just a short drive away, to reach French Island. 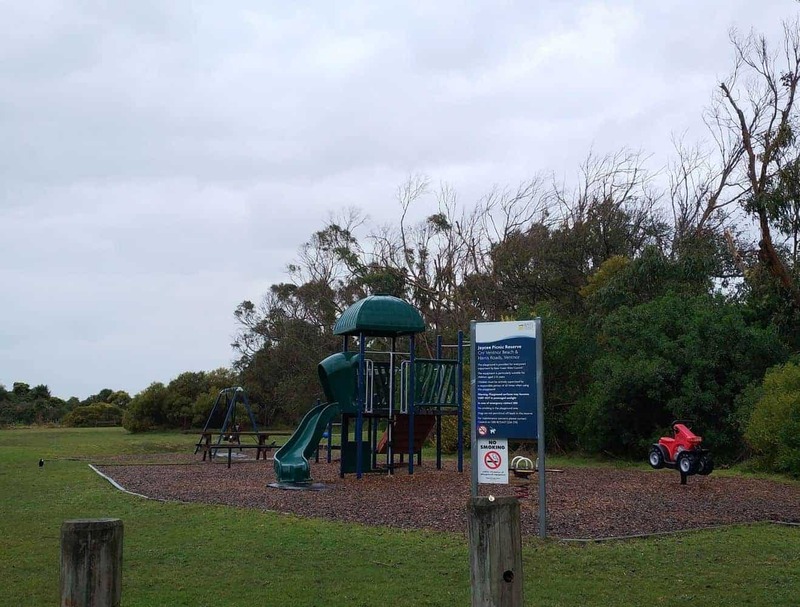 As Ventnor is located close to the Phillip Island Penguin Parade, it is a great choice for accommodation whilst staying on the island. 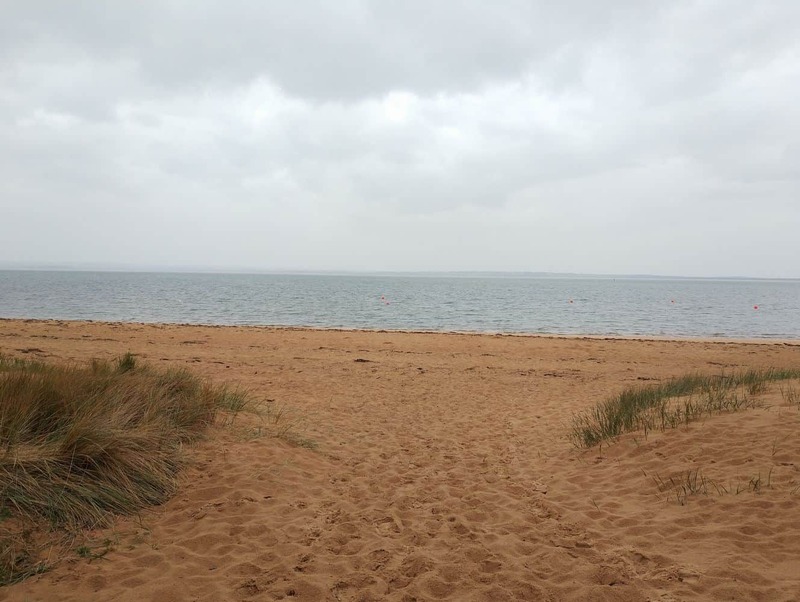 Come and see hundreds of tiny penguins as they emerge from the sea and waddle up to their nesting boxes in search of food and shelter. 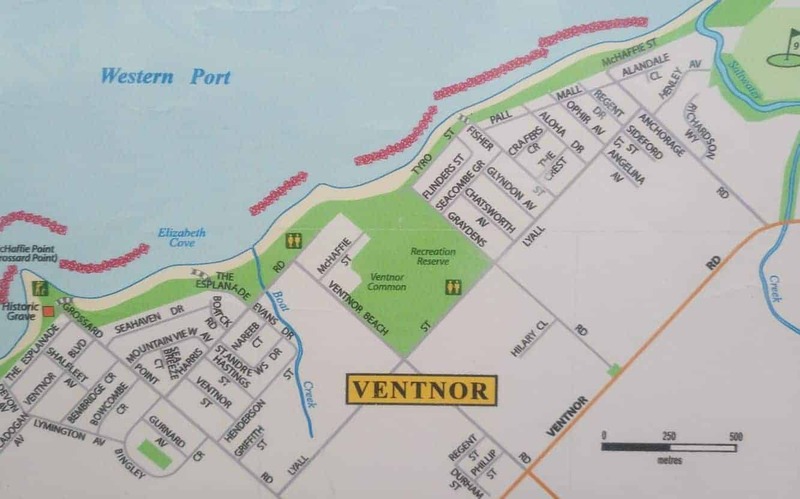 Besides the Penguin Parade, Ventnor also offers easy access to several adjacent surf beaches located within the area. 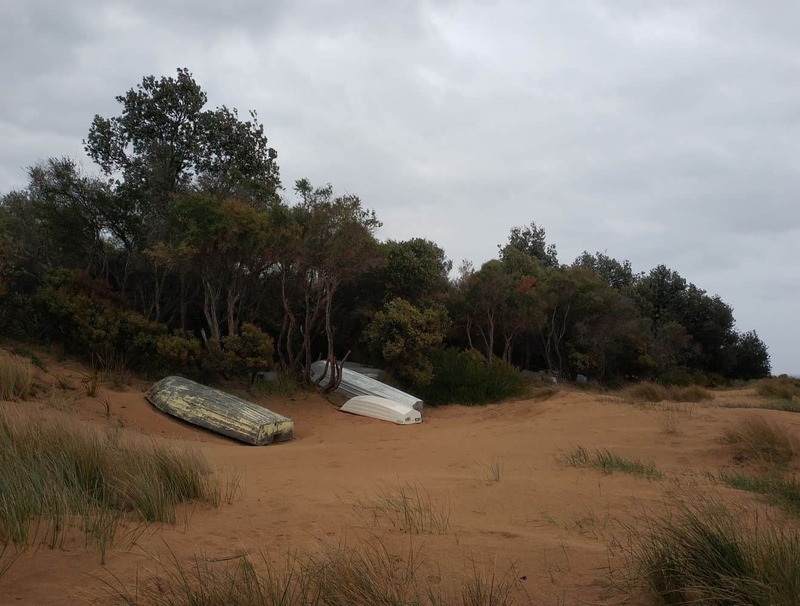 Visitors can hire kayaks, boats and charters to explore the beaches and indulge in some fun-filled activities here. 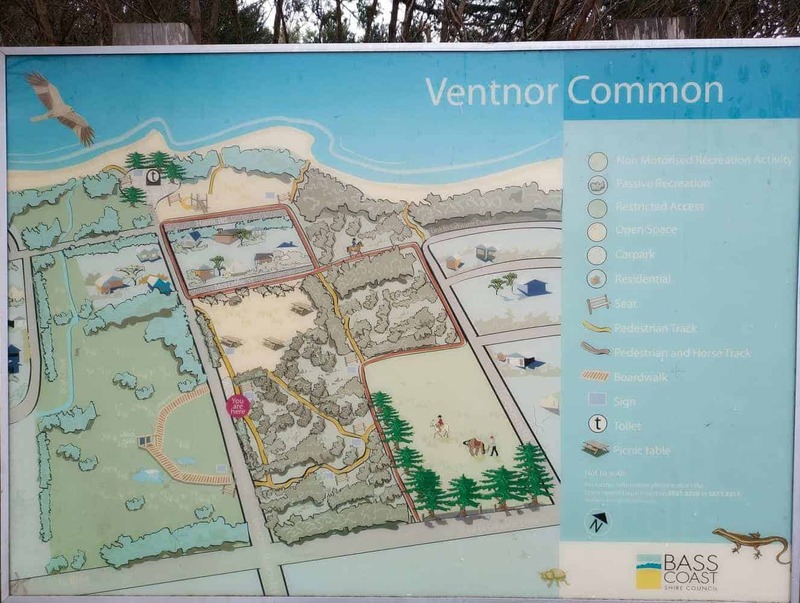 There are many accommodation choices in Ventnor including private holiday apartments, motels, B&B’s, caravan parks and cabins. 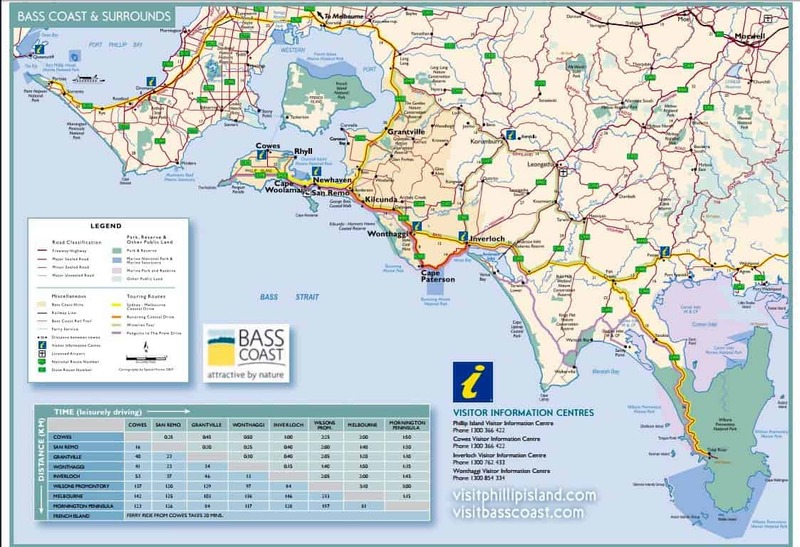 Click on our link below for the best accommodation deals in and around Ventnor.